Regular nylon thread, Mack+ shape with Chiarugi #6 Bronze staple. Reeds present a simple, stable and light responsiveness. It fits the way I play, very very simple and easy. 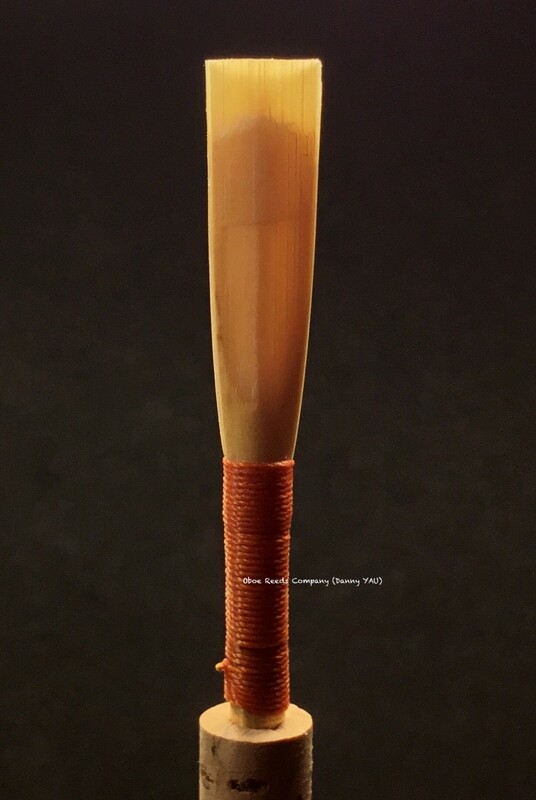 Click the button below to add the Sparkle Reed (super light, good for intermediate players) to your wish list.